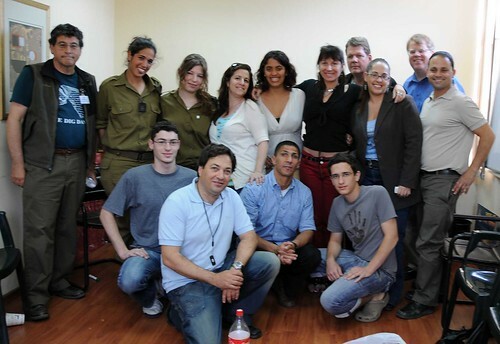 This post is condensed from an April 2008 dispatch from Israel on Socialmedia.biz. The Corporate Social Responsibility Newswire, a good U.S.-based resource for news about the space. Koldor.org, the first Jewish global platform of young leadership. established seven years ago by professionals around the world. But the highlight came when six young people trooped into the room. Ariel Markhovski, Moran Haliba, Polina Garaev, Yael Rozanes and Gregory Karp were brought in to discuss perceptions of Israel around the world, the Israeli-Palestinian conflict and other high-minded issues. (Two of the young women wore their Army uniforms.) Their view of the prospects for peace ranged from skepticism to hope. “I think when our own children grow up, then there will be a chance for peace,” said one.